At Wilson Lumber Company in Huntsville, Alabama, the fix is in ... as in fixed windows are in the store! Since early 2014, Wilson Lumber has sold Hy-Lite fixed acrylic block and decorative glass privacy windows. This year alone they plan to sell more than 300 units. 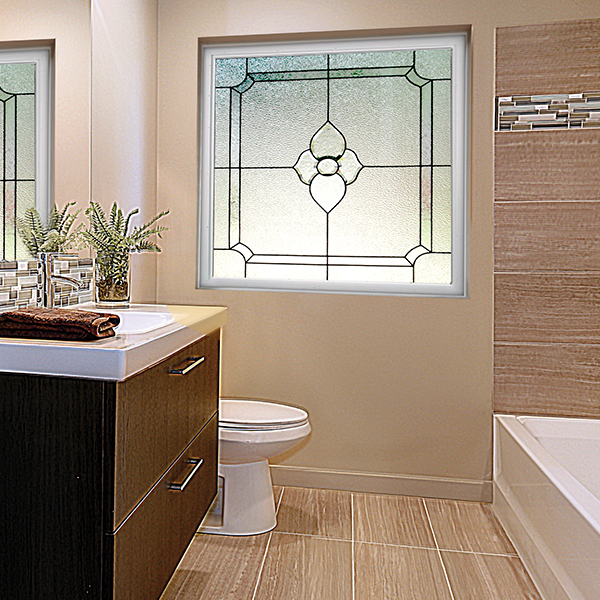 The newest addition to the showroom is the Baroque and Mission style windows in the Hy-Lite Home Designer Collection. The fixed windows are stocked at Wilson Lumber. Two additional windows, the Prairie and Metro, can be special ordered by customers.